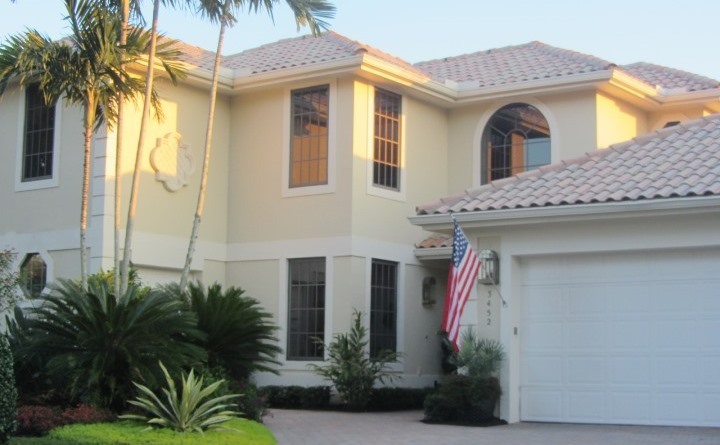 Southern Cay at Jonathan’s Landing in Jupiter, Florida offers beautiful single family homes with a choice of three spacious floor plans ranging in size from 2,638 square feet to 2,751 square feet under air. 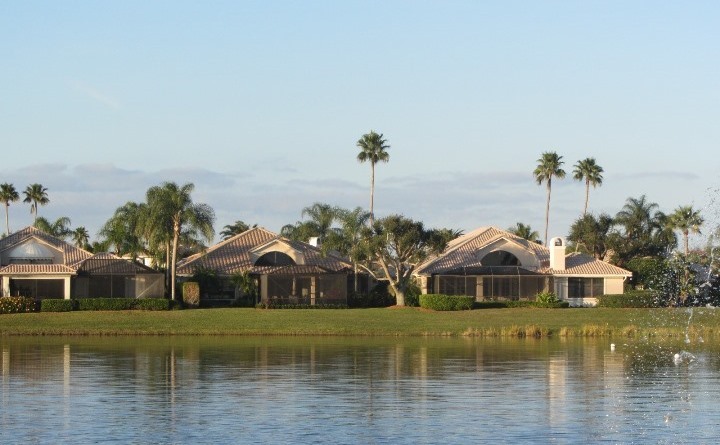 This highly desirable neighborhood is bordered on the southern and western sides by fresh water and navigable salt water to the north and east. Some of the homes boast private docks with Intracoastal access just minutes from fabulous Jupiter Inlet and the Atlantic Ocean beyond. 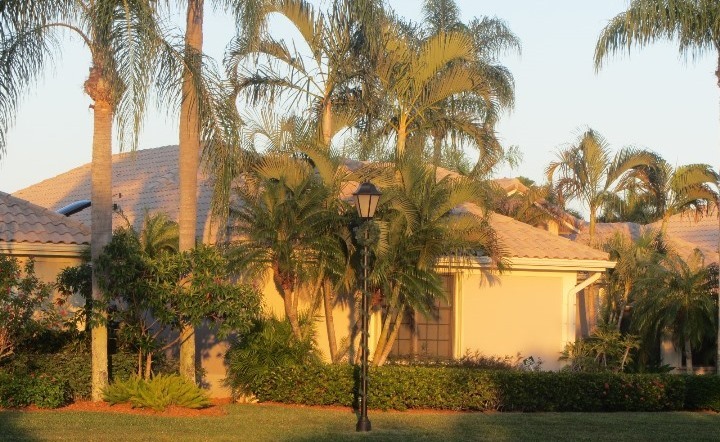 And don’t forget to bring your golf clubs, Southern Cay homes all feature attached private garages and golf cart storage, both with automatic door openers. Talk to a Preferred Residential Property real estate specialist about buying your next home in beautiful Southern Cay at Jonathan’s Landing today!